WEST Perth's 2018 WAFL season got off to a perfect start in front of the new clubrooms at HBF Arena with the Falcons doing well to beat Claremont by 18 points on Saturday. 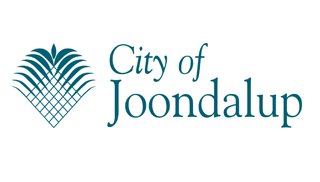 It was an impressive opening to the new season for the Falcons and the perfect way to unveil the club's new facilities for the first official WAFL game at the Joondalup venue. The new era for the West Perth Football Club began in style with the 14.9 (93) to 12.3 (75) victory. While little separated the two teams most of the afternoon, West Perth played the more direct football and it showed on the scoreboard. The Falcons finished with 23 scoring shots from 387 possessions and 44 inside-50 entries while the Tigers had just 15 scoring shots from 386 disposals and 42 entries inside the forward 50. 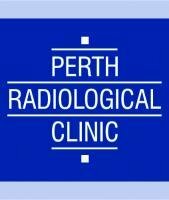 Claremont's accuracy of kicking 12 goals from 15 shots kept them in the contest and while it was relatively close most of the day at HBF Arena, West Perth did appear on top despite injuries to forwards Michael Lourey and Rudy Riddoch. 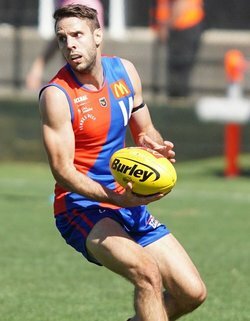 Aaron Black celebrated his first game as West Perth captain in style with a best on ground performance made up of 40 possessions, 16 tackles and six marks. Triple Breckler Medallist Shane Nelson wasn’t far behind with 39 disposals and five inside-50 entries for the Falcons. Trent Manzone also had 26 touches, Andrew Strijk 26, Luke Meadows 26, Blake Wilhelm 24 and Kris Shannon 20. 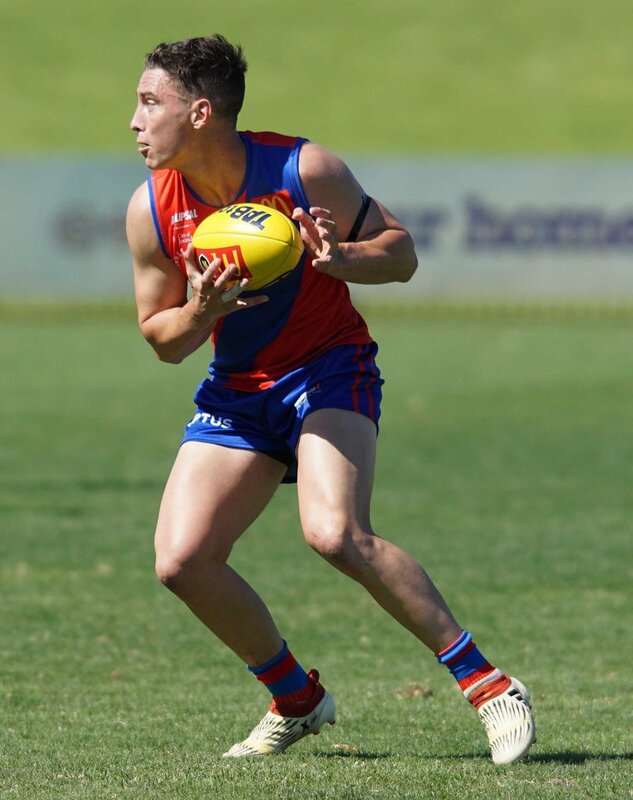 Kody Manning was impressive with 22 touches and two goals while Liam Tedesco made a standout debut for West Perth with 26 possessions and seven tackles. 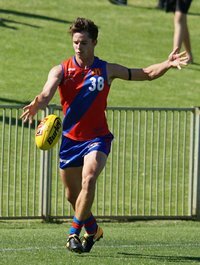 Chris Keunen will be called on to do a mountain of work carrying the ruck this season for West Perth and he showed good signs starting that off on Saturday with 16 touches and 30 hit outs. 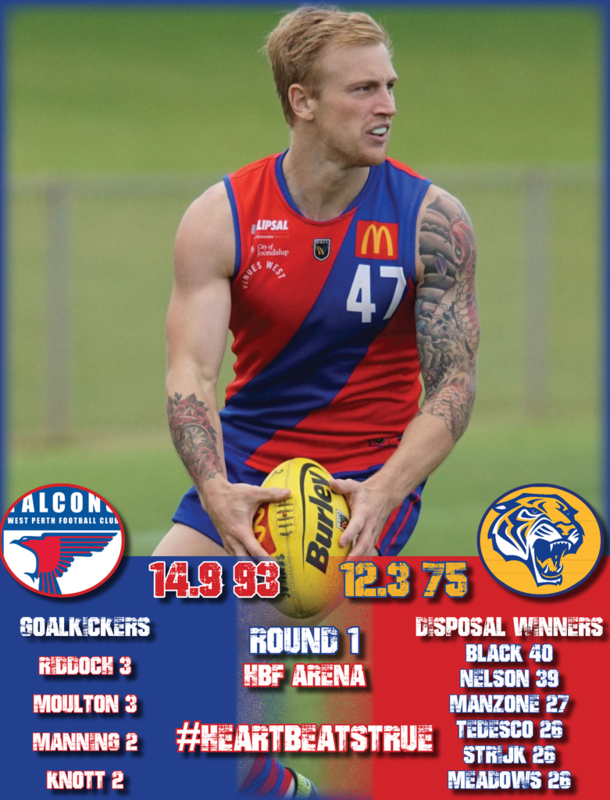 Tyson Moulton kicked three goals for West Perth to go with 16 disposals and eight marks with Rudy Riddoch also kicking three goals and Keegan Knott two against his former team. Claremont's reserves came away with a strong win earlier in the day at HBF Arena on Saturday beating West Perth 17.7 (109) to 6.12 (48). West Perth's reserves goal kickers were Corey Chalmers, Mitch Antonio, Alex Coe, Dylan Yem, Joel Bennett and Ewan Larmett. Aidan Lynch picked up 27 possessions for the Falcons reserves, Chalmers 24, Baylee James 22, Connor West 21, Brayden Antonio 20, Mitch Antonio 18 and Mitch Peirce 18. 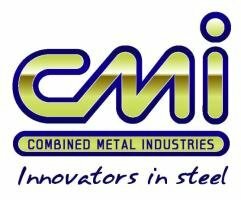 And things got underway on Friday afternoon at HBF Arena with the colts contest that saw Claremont kick six goals to one in the last quarter to win 12.6 (78) to 8.13 (61). West Perth's colts got going with some impressive performances through the second and third quarters to lead by 13 points at half-time and 17 points at three quarter-time. But the Tigers got rolling in the last term to turn a 17-point deficit into a 17-point victory. 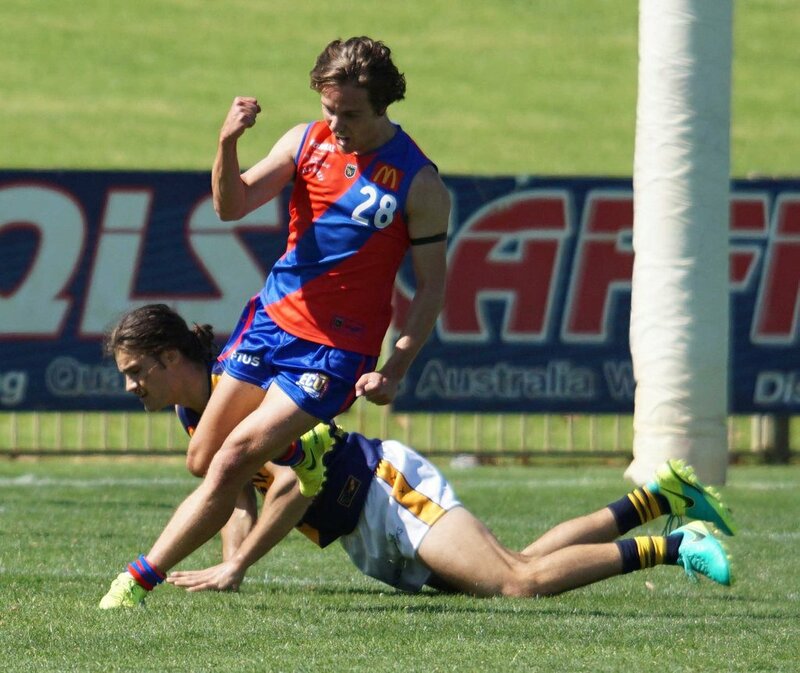 Daniel Cruickshank kicked three goals from four kicks for West Perth's colts on Friday with Ben Johnson also booting two majors. Jaxon Prior was lively up forward with 15 possessions but kicked 1.5. Nathan Murray racked up 31 possessions for the Falcons colts, Koopah Todd 26, Tom Medhat 25, Graham Richards 18, Alec Johnson 18 and Tom O'Donnell 18. West Perth will look to continue its winning start to the 2018 season heading to Leederville Oval to take on East Perth on Saturday. The Royals are coming off a 118-point hammering on Good Friday at the hands of Subiaco. 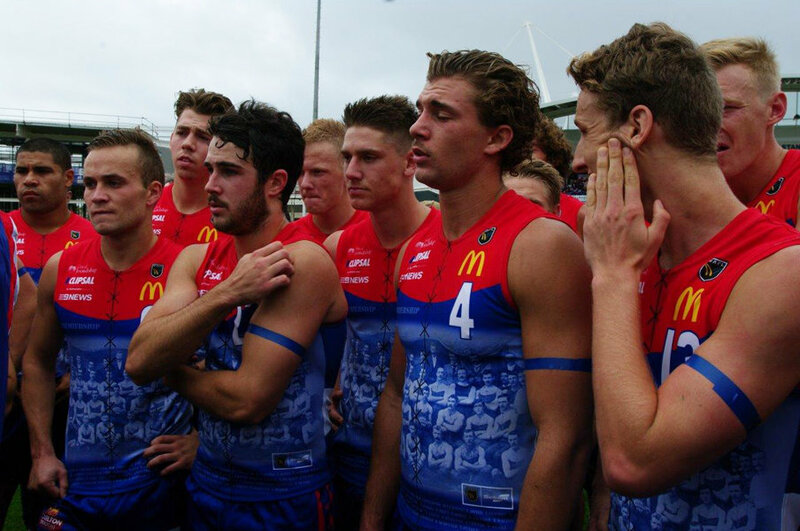 WEST PERTH – Goals: Riddoch, Moulton 3; Knott, Manning 2; Meadows, Manzone, Wilhelm, van Berlo. Best: Black, Nelson, Strijk, Tedesco, Manzone, Keunen, Manning. CLAREMONT – Goals: Maister 3; Manuel 2; Mitchell, Richardson, Curren, Bolton, Murphy, Hardisty, Eastland. Best: Busher, Mitchell, Bolton, Murphy, Maister, Eastland, Manuel.